Memphis Depay has insisted that he would have succeeded at Old Trafford, had Jose Mourinho given him more playing time. After enjoying a stellar 2014-15 season with PSV, Depay joined Manchester United in the following summer transfer window for £25m. There was no doubt that he was hailed as an incredible signing for the Red Devils, and in fact, the club handed him the much-famed number 7 jersey, hoping that he would follow the footsteps of the ex-United superstars Cristiano Ronaldo and David Beckham. 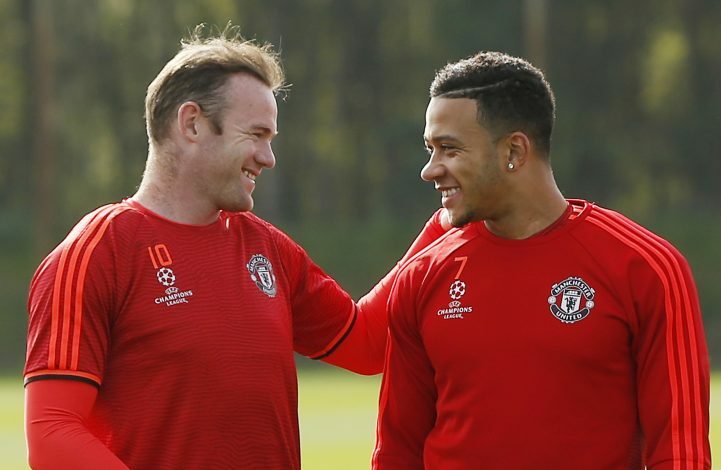 However, in stark contrast, Depay failed to make a mark in his first season under then manager Louis Van Gaal, despite making 29 Premier League appearances. The arrival of Jose Mourinho in the following season increased Depay’s woes at Old Trafford, as he made just one start under the former Real Madrid manager, before being sold to Lyon in January. Reflecting on his disastrous 18-month spell at Old Trafford, Depay has admitted that his debut season at United was mediocre. However, the Dutch winger has added that he would have shined for the Red Devils in the next camapaign if the right opportunity had been given. “In the first season, I didn’t contribute enough,” the Dutch international told L’Equipe. “But I really believe you need a year to succeed in the Premier League, it’s the fastest league in the world. The second, I had my self-belief back, but I didn’t play. United fan since Edwin Van der Sar denied Nicolas Anelka’s penalty to earn a dramatic Euro glory. Firmly believes that Lionel Messi deserves to win the Ballon d’Or until he plays this sport. One time writer for GiveMeSport and Roar. A regular contributor to Sportskeeda and BlameFootball. Depay just do ur best where u are.